HOW DO YOU SHAPE YOUR FUTURE? The convergence of new technologies and increasing connectivity of people and machines providing new data and insights are defining the customer needs for the future. Shaping a successful future for your organization can only happen if you drive innovation fast, open and 100% consumer-oriented. The Autobahn — known for efficient design, speed and no limit — is a principle of how we help organizations to shape their future. 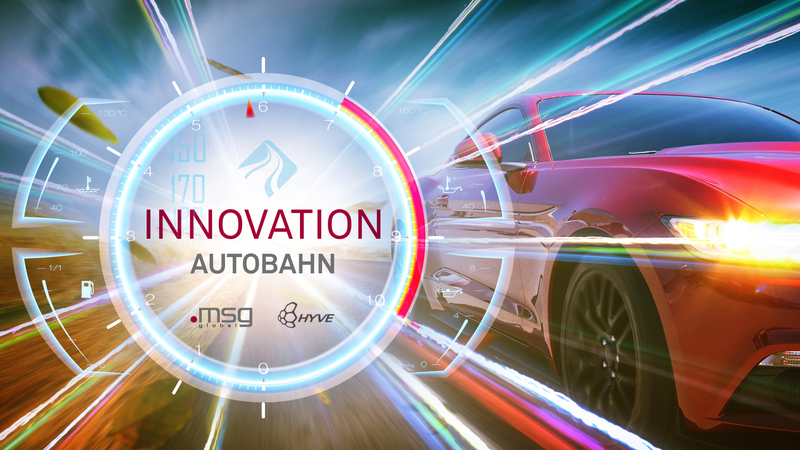 We created Innovation Autobahn to support companies exploring the wide range of opportunities presented by new customer needs, combining traditional products and services with new technologies, such as Internet of Things, Analytics, and eCommerce. 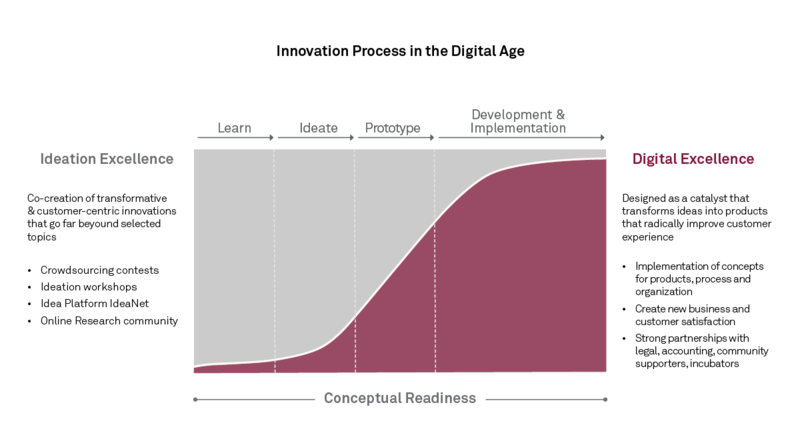 We built Innovation Autobahn on the principles of Design Thinking and Lean Innovation following the iterative approach of Ideation, Prototyping and Development to solve problems. In addition to the iterative approach, we provide a collaborative space in our innovation labs in Canada and Germany, allowing single or multiple organizations to co-innovate with our partners and us. Innovation is in the interest of every organization, allowing companies to improve existing and identify new business models. We understand innovation as a combination of a deep understanding of customer needs, new technologies proficiency, as well as the ability to create, design and test ideas to develop sustainable and profitable business models. The innovation journey always starts with a challenge or what we commonly refer to as "a problem." To identify the best ideas for a specific problem, we follow an open innovation approach using an online crowdsourcing platform and methodology designed by our innovation partner Hyve. Once we identify the best idea to solve a problem, we start co-innovating with you to define, design, build and test a Minimum Viable Product (MVP) or prototype. Depending on the complexity of the problem, this innovation sprint can last from several days to months and takes place either in your office or in one of our innovation labs using our tailored innovation framework. Your success is our fuel for innovation. If you decide to materialize the new solution, we help you make the right decision: from founding a startup to developing the solution in one of our global development centers. Explore Innovation Autobahn is a half-day program designed for organizations in any industry to explore and identify their current position on the innovation path. One of our industry thought leaders will cover with your team the state of the industry as it pertains to innovation, leading models for innovation management and a glimpse into some MVPs from our innovation portfolio. The focus is to identify how our Innovation Autobahn program can bring you up to speed for innovation. 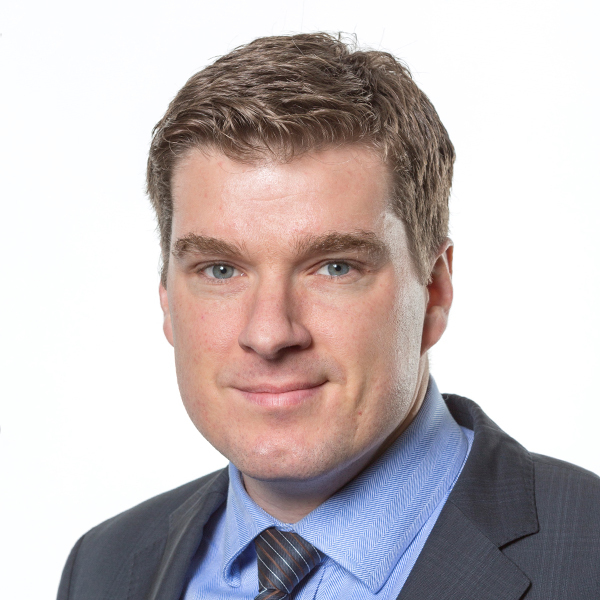 Please contact Bernard Lang, CEO and Member of the Executive Board for more information. If you are an organization working in the insurance industry, we also invite you to join our Cookhouse Lab in Toronto, Canada. Designed as a "test kitchen" Cookhouse Lab is the first InsurTech lab focusing on open innovation, bringing together financial services organizations from all over the world to collaborate on solving industry problems. Cookhouse launched February 2017 with six major insurance brands as founding members. Please contact Sven Roehl for program information or visit the Cookhouse Lab website. Innovate with us in Toronto at Cookhouse Lab.